Gardenia Flower Oolong Tea is a mixture of Oolong leaves and flowers, processed to form a rich and delicate aroma of a floral and earthy tea. 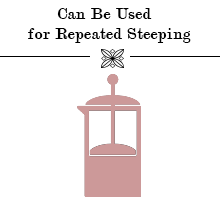 Oolong teas are high end teas that are highly beneficial to one’s health that is why most people include this tea as a part of their daily intake. This is particularly true with older people who get their vitamins and immune defense from tea drinking. The Zone – 365 Gardenia Flower Oolong Tea is a mixture of Oolong leaves and flowers, processed to form a rich and delicate aroma of a floral and earthy tea. Grown by artisan and professional farmers in Nantou, Taiwan, this Gardenia Oolong Loose Leaf tea has undergone hard labor and a meticulous long process of producing tea from plantation to harvest so we can deliver the freshest Oolong tea to your teacup. 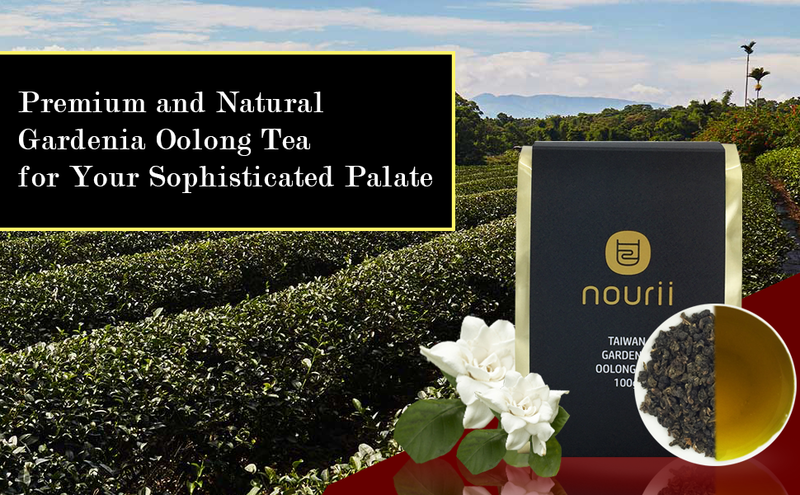 It is a mildly roasted Oolong gardenia tea with vivid floral aroma and bright aftertaste. Every sip adds to your satisfaction and relaxation. 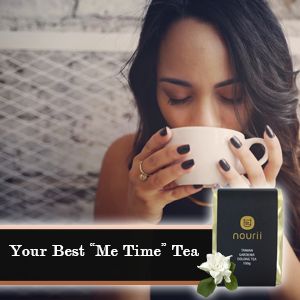 Achieve true tea experience with Zone – 365 Gardenia Oolong Tea! 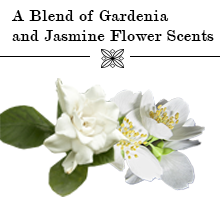 Gardenia and Jasmine flowers are added while roasting for an increased floral note and refreshing taste. Oolong leaves forms the base flavor and the Gardenia and Jasmine flowers create the second layer for full-bodied floral aroma. 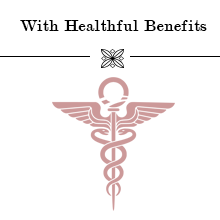 Gardenia Oolong tea works amazingly work with the body by boosting the immune system to fight against diseases. Unlike other jade oolong tea products that lose their flavor and strength after the first use, you can enjoy Zone – 365 Gardenia Oolong tea up to 7 times. There are lots of Oolong Tea available for your reach. It would be a best option to look for one that is natural and has more cons compared to others. 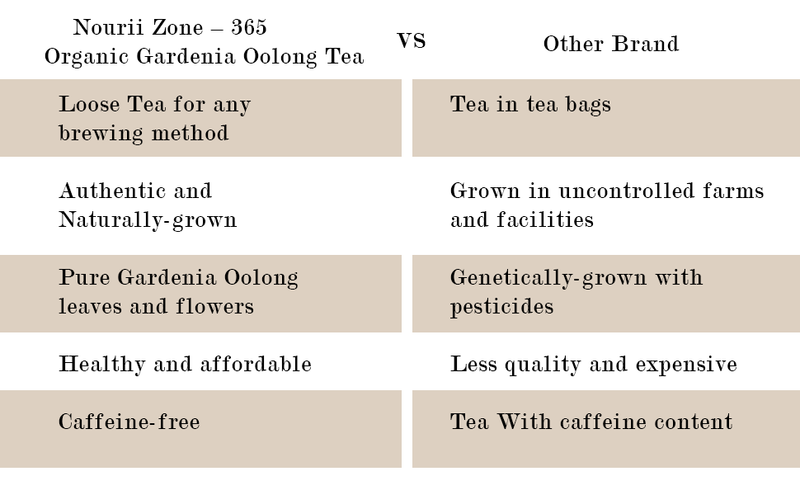 Zone – 365 Gardenia Oolong Tea is produced naturally and free of pesticides. To achieve maximum benefits, every tea leaf and flower come from the natural and complex technique in traditional farming. 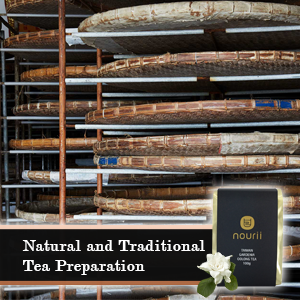 During the oxidation process, the tea leaves are blended with fresh Gardenia and Jasmine tea flowers. A morning tea and an afternoon tea amusement, the Zone – 365 Gardenia Oolong tea is best enjoyed by everyone as their bedtime tea. 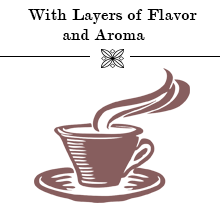 This tea is wonderfully prepared so you can enjoy its soothing taste, hot or cold. Perfect for your “Me Time”!